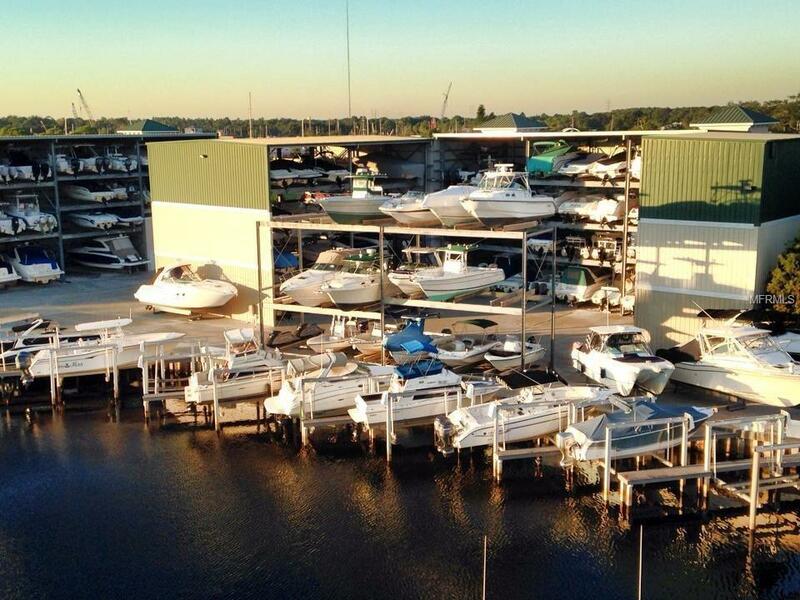 Having a spot in this Marina will make you feel totally carefree and spoiled, in regards to your SALT Life! Simply call in advance and the staff at Turtle Cove Marina will have your boat in the water, ready and waiting for your arrival, PLUS, at the end of your fun filled day, they will pull and wash your vessel, and will safely tuck it away for you in your very own dock-o-minium spot that can accomodate up to a 27 foot boat, where it will rest until you are ready for your next fun filled day in the hot Florida sun! Hungry or thirsty after your boat ride? 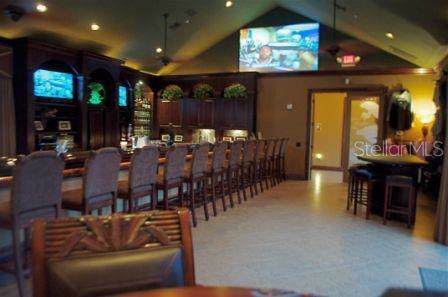 The Marina has a Clubhouse Bar and Restaurant, as well as Tiki Bar, plus a pool and a jacuzzi to further the fun. 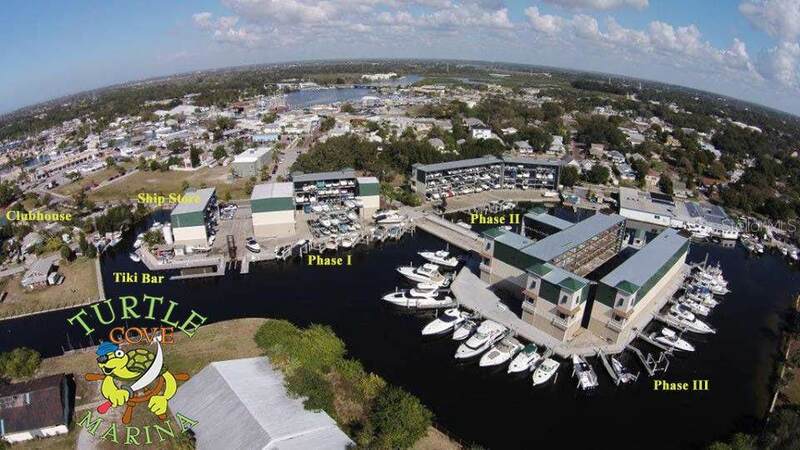 Additional ammenities include Laundry & Shower Facilities, a Boat US Member Fuel Discount, Power and Water, Deep Water Access in a Protected Harborage, No Bridges with a 15 Minute Boat Ride to Open Gulf Waters, a Pump Out Facility, and On Site Service Available! The Marina has 24 Hour Camera Surveillance, a Security Gate with a Keycard Entrance, Wi-Fi, a Playground for the family, a Ship Store, is Pet Friendly with a Knowledgeable Staff, and provides Ample Parking which is Adjacent to the Sponge Docks, which means you will always have free convenient parking when hitting the Sponge Docks for a night on the town. 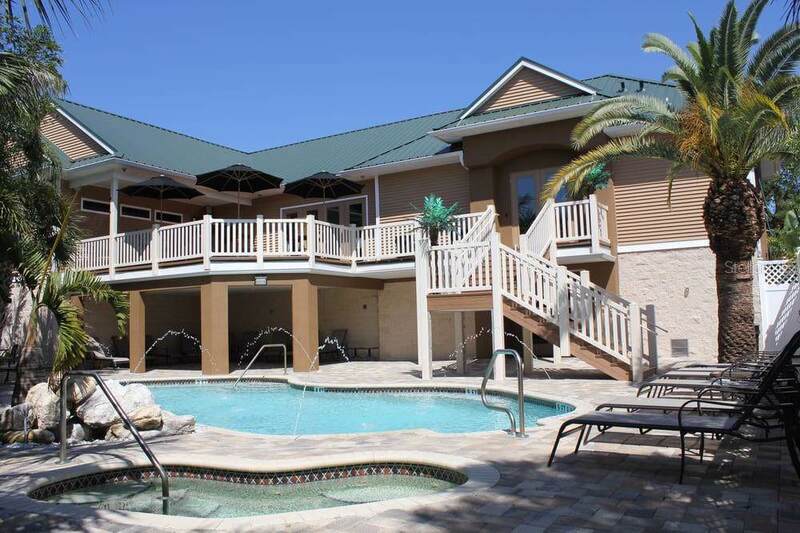 Located on the Anclote River just a 15 minute boat ride out to the Gulf and also walking distance to Tarpon Springs Sponge Docks with shopping and restaurants. Call today for a showing! Listing provided courtesy of At Home Property Mgmt & Realty.